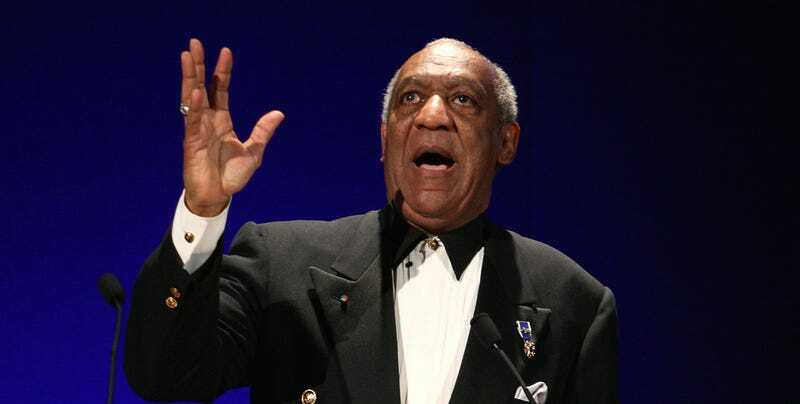 Earlier today, prosecutors in Montgomery County, Pa. announced that they had filed felony charges against disgraced comedian Bill Cosby in relation to an accusation that in 2004, he drugged and sexually assaulted a woman in his home. Without Andrea Constand, none of this happens. Bill Cosby is still America’s No. 1 dad, still beloved for giving us the Huxtables and Fat Albert, still embraced in too many corners of the country for telling young black men to pull up their pants, still selling out arena after arena. It’s all fallen apart now, swiftly and luridly, with woman after woman after woman—19 of them in all, for now—accusing Cosby of some sort of sexual misconduct. There are plenty of moments you can point to as the precipitant, but every one of them can be traced back to a lawsuit filed by one woman—Constand. Then the director of operations for the women’s basketball program at Temple University, Constand in 2005 did what no one else had done before: She put her name on paper in a public record and said that Cosby had drugged and raped her. What followed was a nightmare. The next two years included a leak from Cosby’s team to the future founder of TMZ, two separate attempts by the Associated Press to force open court records, accusations that the National Enquirer sat on celebrity dirt in exchange for an exclusive, allegations of a “secretive avenue of proceeding” for Cosby, a probe into how much mega-agency William Morris did to protect its star, a roll call of Jane Does who said they too had been assaulted, and enough legal smack talk by both sides that a judge issued a reminder on just how to behave. And then, just as it seemed as if the celebrity-gossip racket was about to burst open along with Cosby’s reputation, the case was settled.